Hereford finished their season with a bonus point win over Stourbridge Lions by 29 points to 10. The game was a typical end of season game, with both sides playing attacking football, but with little structure. Many of the scores were achieved by the individual exploitation of mistakes. The first period was controlled by Hereford who enjoyed both possession and field position advantage. Hereford registered just one first half try in response to a Lions penalty; this took the half time score to 7 points to 3. In the second half both sides ran the ball with a freedom born of a lack of pressure. This contributed to mistakes, many of which were snapped up. Five further tries were scored, four to the Wyesiders and the other a reward to Lions for some entertaining and competitive football. Hereford started the game playing some free-flowing attacking football and should have scored a couple of tries when Tom Starkey made some good determined runs into the Lions 22, but on each occasion the final pass failed to go to hand. The Wyesiders enjoyed better possession and field position, but despite their more threatening play it was the Lions who took the lead with a penalty goal after 26 minutes. Hereford responded and some good work by Tom Ewins and Mark Philo in the centre took play into the Lions 22. Scrum half, Connor Sullivan picked up at the base of a ruck and beat the defensive cover to race through for the first try, Bryn Goodall provided the extra points. Hereford were reduced to fourteen men when Richard Preece was shown yellow. As the interval approached, a thrusting break from Mark Philo was supported by Bryn Goodall who kicked ahead, but the bounce of the ball beat Levi Hughes to escape into touch. At the half the score was 7 points to 3 and the game could have gone either way. Hereford now playing down the slope, started with an early try, after a strong run by Levi Hughes broke down, Gareth Jones picked up to drive over. The conversion failed, but shortly after Connor Sullivan picked up his second try, which also went unconverted. Lions reply was to put pressure on the home defence, they took a quick tap penalty and found a gap to cross for a try in the corner, the conversion from a wide angle was successful. With under 10 minutes to go a bit of silliness saw both Lions’ Ben Sullivan and Hereford’s Luke Fisher see red and yellow respectively. With both sides down to 14 men for the rest of the game, Hereford managed a brace more tries. James Stubbs in his final game for Hereford, after completing his course at Hartpury, set up a try for Tom Starkey who beat two tackles to score a neat try which went unconverted. A breakdown in a Lions’ handling movement allowed Mark Philo to seize the opportunity to run in under the posts. Bryn Goodall added the extra points to take the score at full time to 29 points to 10. This was a typical end of season exhibition of festival rugby, with both sides playing an entertaining open game and as a result making plenty of errors. From a Hereford perspective the pack did all that was asked of them and provided plenty of good ball. The backs ran the ball well and took their opportunities, but a special mention is due to James Stubbs. Stubber made 57 appearances in three seasons scoring 20 tries and registering 235 points. He topped the try scoring list last year and is second in the list this year, he topped the points list this year and shared top place with Bryn Goodall last season. He will also be missed at training as well as on match days and we wish him luck in his future life and wherever he ends up playing his rugby. 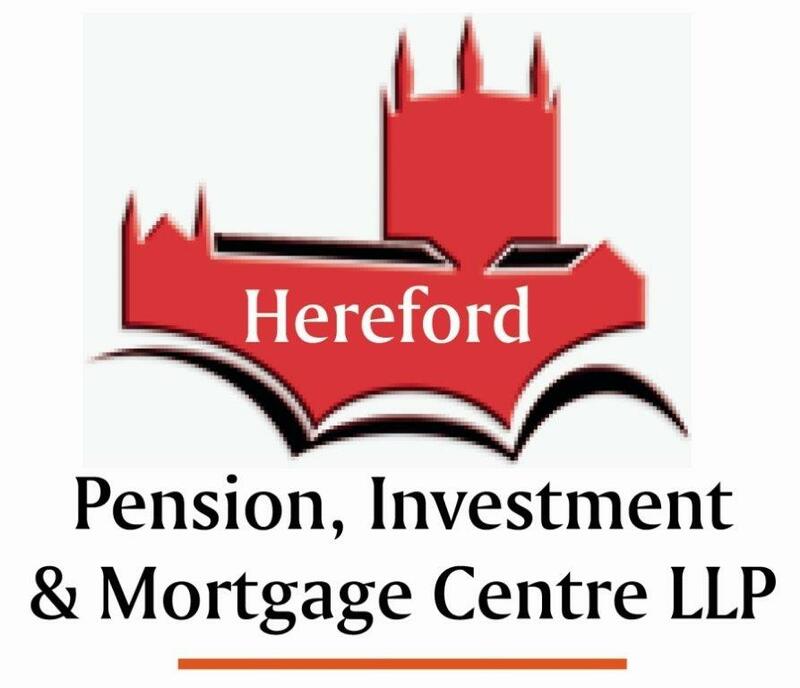 Rugby Fest at Wyeside Saturday  On Saturday Hereford play first and Development XV games against Stourbridge Lions.Both games kick-off at 3.00 pm.